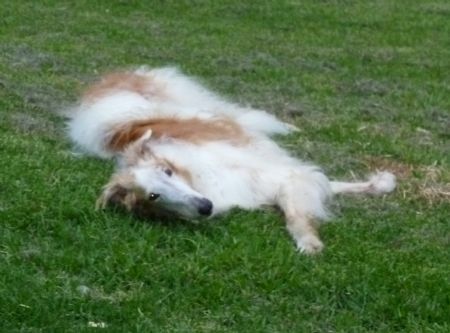 The Borzoi Club of NSW have a contact person in regards to any Borzoi in need of Rescue. We sincerely hope that this service is not needed, however over the years have found we have had several Borzoi in need of new homes. Please contact the people below if you have, or know of a Borzoi who needs any help.